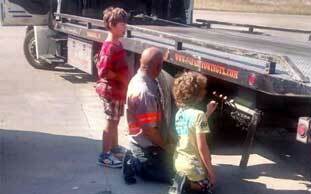 At Safari Towing, we believe in being involved in our community. Our community has been a huge part of our success, and we take every opportunity to give back to our community. We are involved with local charities and organizations, working to do our part to make our community a better place. Safari Towing has been involved in local charity events for breast cancer. We have also been involved in local charity events raising money for autism. 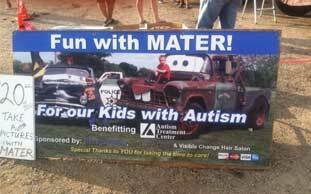 We donate cars to charities for SMASH a car fund raiser events which are always a great success. At Safari Towing, we understand that our customers and community have been important to our success, and we work to give back to the community. 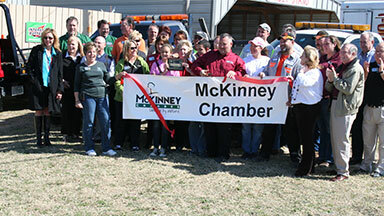 We provide dedicated service to customers in McKinney, Texas and the surrounding areas. Our operators work for the institutions that make our community better, completing transports for local businesses and organizations. We also provide impound tows for local police departments. 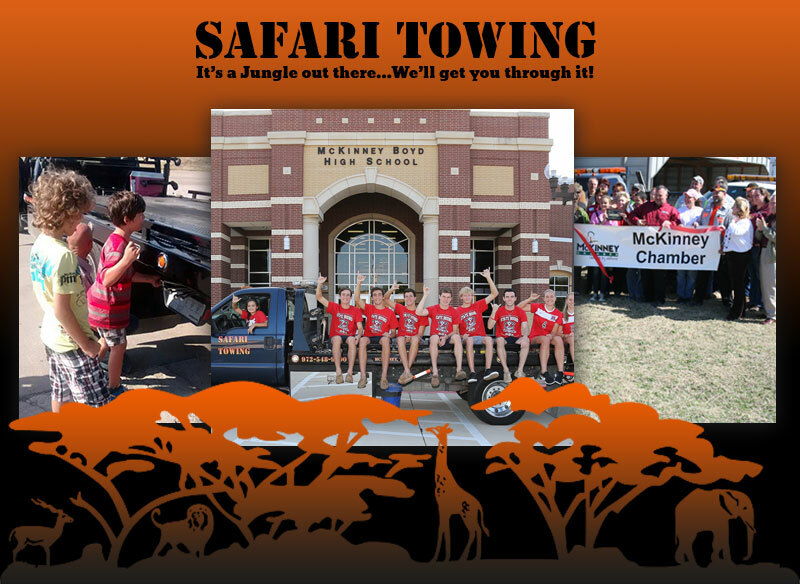 By business and through service, Safari Towing has become a pillar of the community in McKinney Texas. We have had the privilege to provide lasting support and sponsorship of numerous local organizations and charities. It is our goal to stay involved in our community, working together to make the community a better place. We are proud to note that Safari Towing has received the prestigious American Towman ACE Award in 2016 and 2017 for our achievement in service performance. One of our employees, Jeff Smith, also won the American Towman Medal for heroism, receiving the award for putting his life at risk on the job to save another human being’s life.